We’re Pleased to Announce Two OAAG Awards! The 2013 Ontario Association of Art Galleries (OAAG) Awards were presented on September 27 at the University of Toronto Art Centre. The Awards are annual, province-wide, juried awards of artistic merit and excellence. 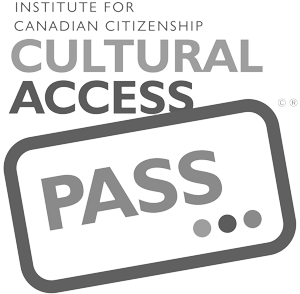 They recognize the new exhibitions, publications, programs and community partnerships that have been commissioned and produced by Ontario’s public art galleries over the previous year. 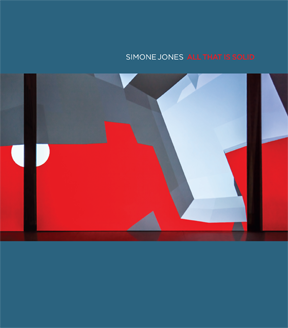 The exhibition Simone Jones: All That Is Solid was at the RMG from 17 November, 2012 to 13 January, 2013. 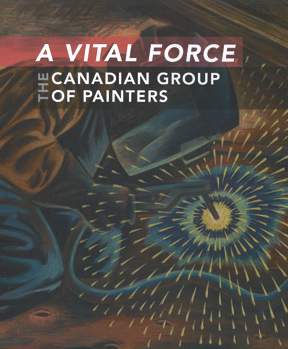 The exhibition A Vital Force: The Canadian Group of Painters opens at the RMG on November 30th and is on view until February 9th, 2014. The opening reception is held at RMG Fridays on Friday December 6 from 7-10pm. For more information on the OAAG Awards and to read more about all of the recipients in 2013, click here. If you’re interested in reading these essays, the catalogues are available for purchase at the RMG Shop or through ABC Books Canada.